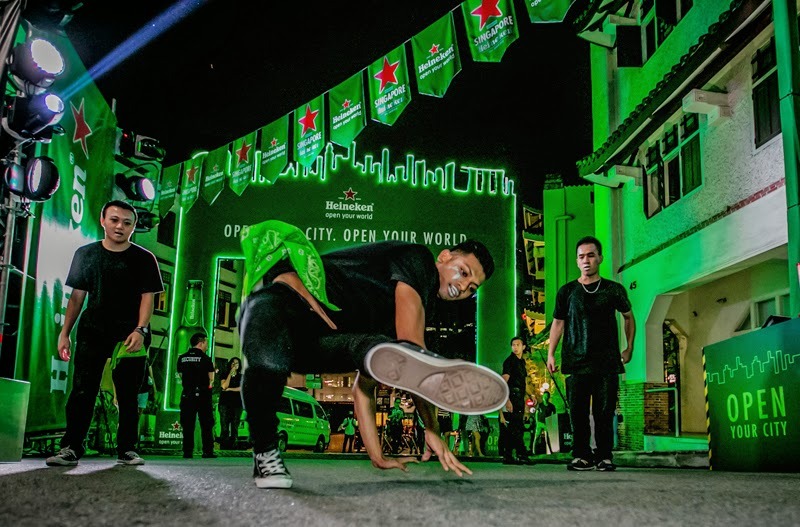 The Heineken Cities Festival held a fortnight ago at Club Street was as epic as it gets! 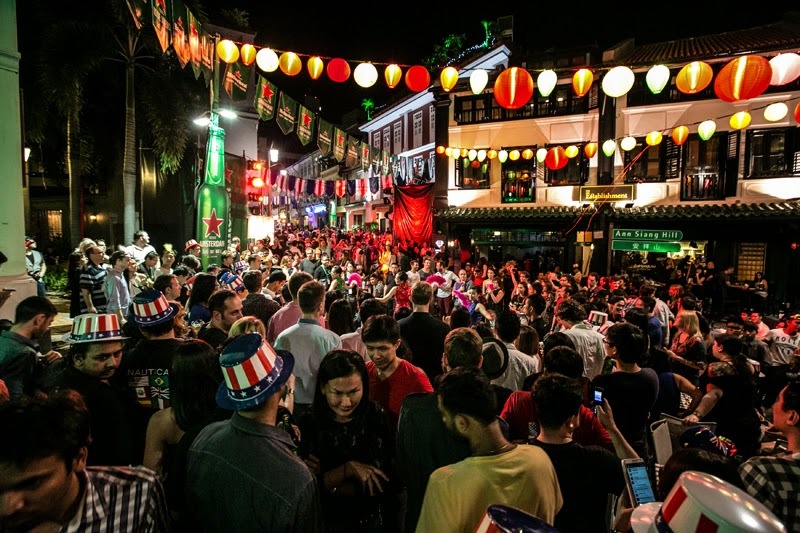 Heineken did everything imaginable to ensure they threw the mother of all street parties. So why did they decide to close an entire street to throw a party? 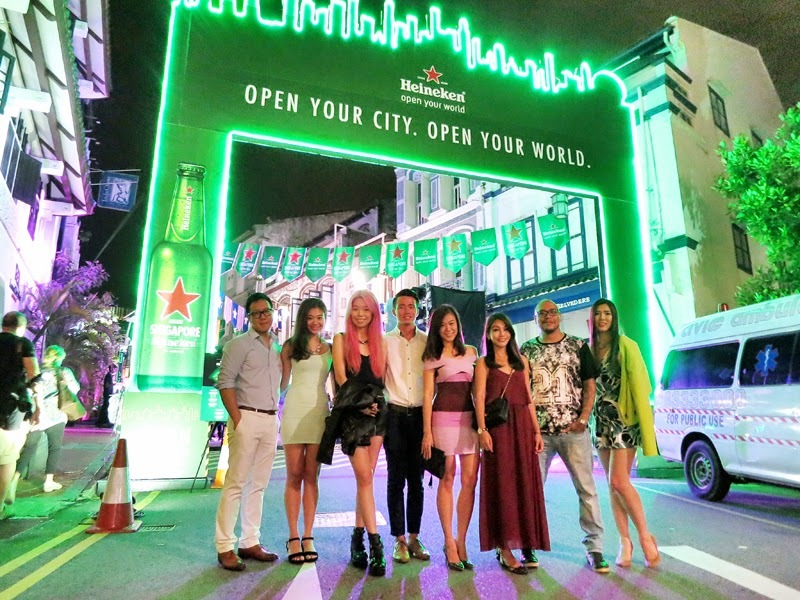 Well the Heineken Cities Festival was to celebrate the launch of the 6 Heineken City Edition bottles named after the top cities of the world. 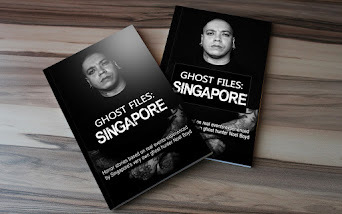 Singapore, Amsterdam, Shanghai, London, New York, and Rio de Janeiro. 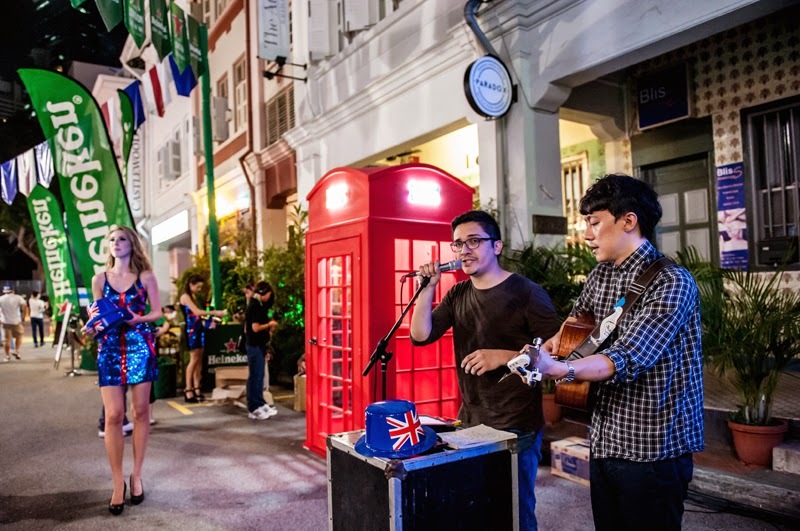 The road closure brought back good old 'Singapore Swing' nostalgia. 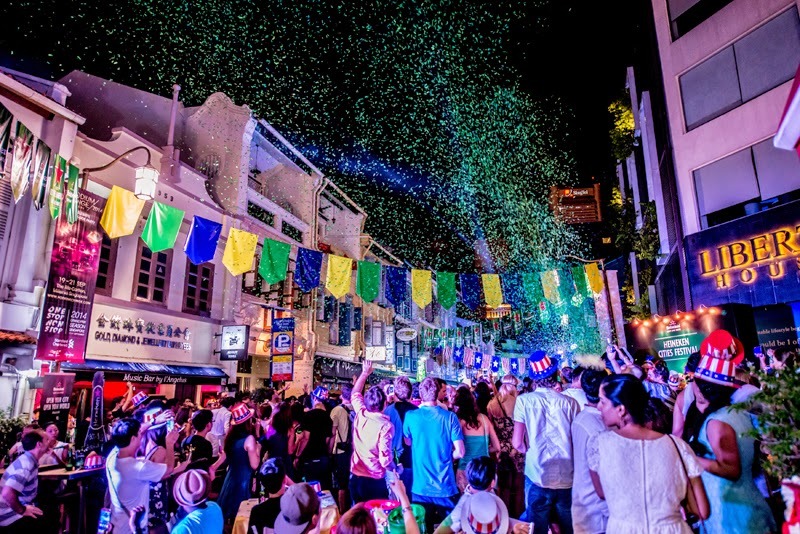 I remember those parties used to be so much fun as we danced down Orchard Road. 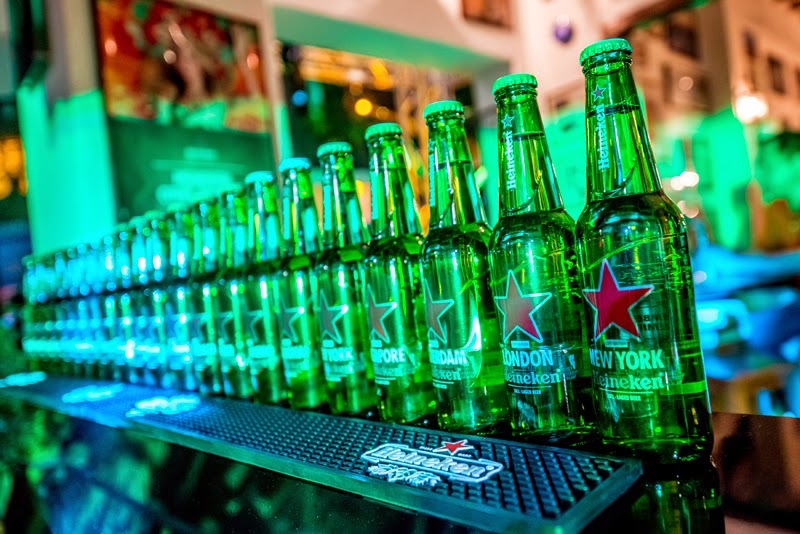 That's exactly what we did at the Heineken Cities Festival! 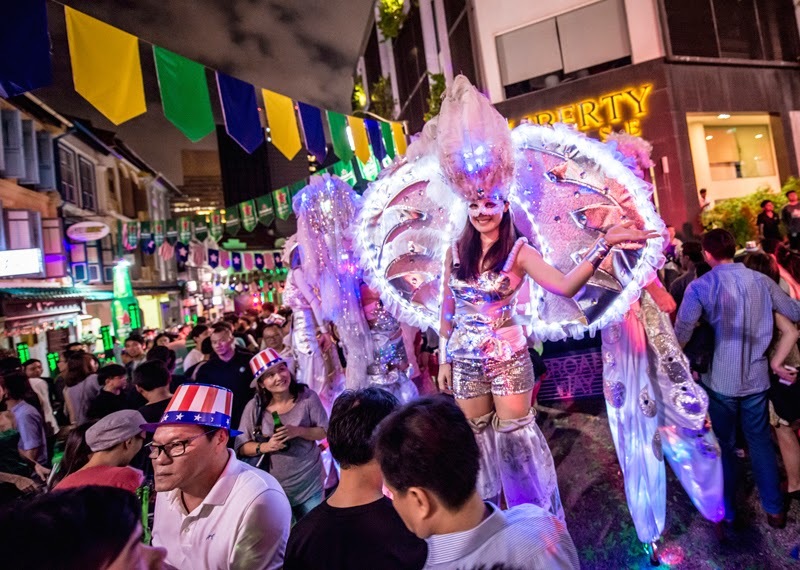 In a nutshell, this was an urban festival with different city experiences to allow consumers to discover the world in Singapore! My Nuffnang family and I at the event! There were 6 zones at the festival. Singapore, Amsterdam, Shanghai, London, New York, and Rio de Janeiro. I personally loved the London zone! 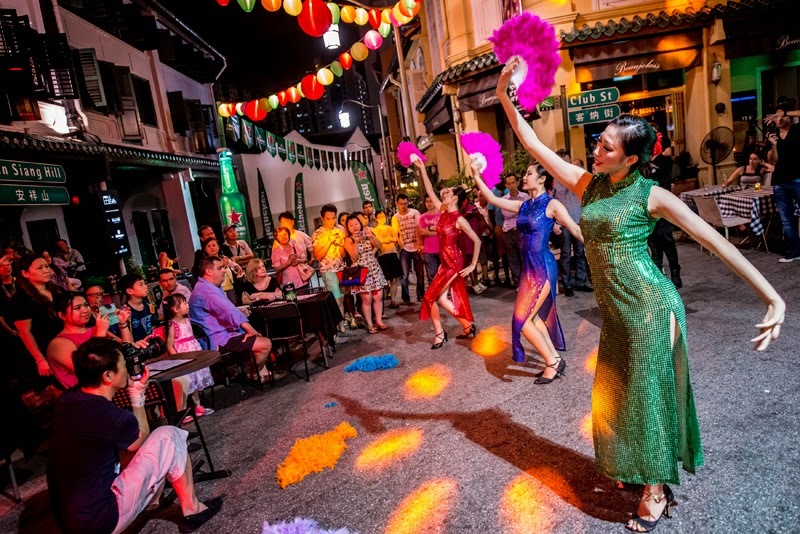 Shanghai would not be complete without pretty ladies in cheongsam! High energy break-dancers in New York City! 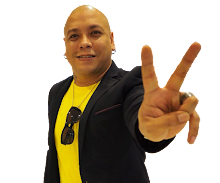 DJ Rae on the decks! 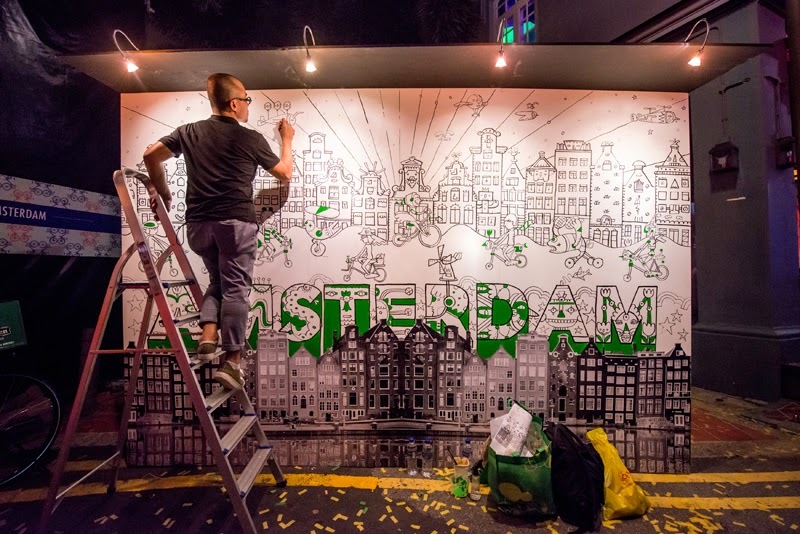 An artist working on his Amsterdam mural. 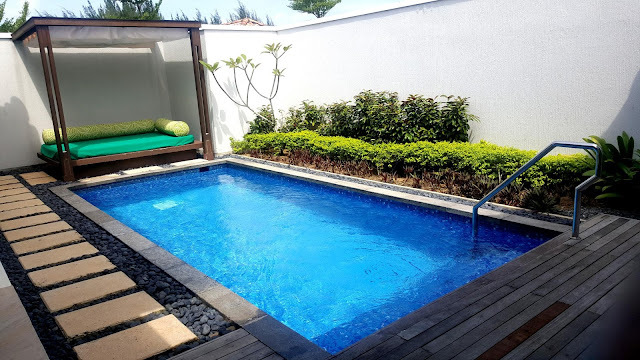 I loved this! 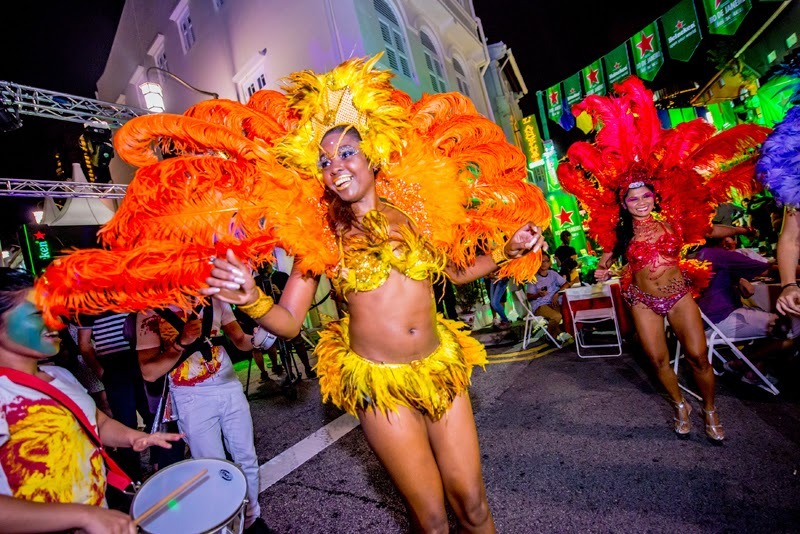 It isn't Rio de Janeiro if you don't have Samba dancers! Yep, there you have it. 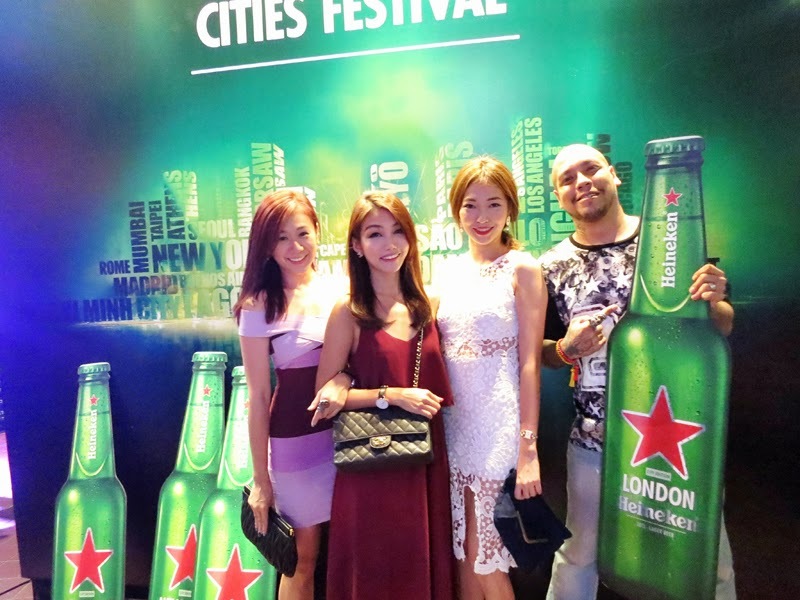 My experience at the Heineken Cities Festival! Please visit www.heineken.com/openyourcity for more information. Thank you for a fabulous night Heineken! 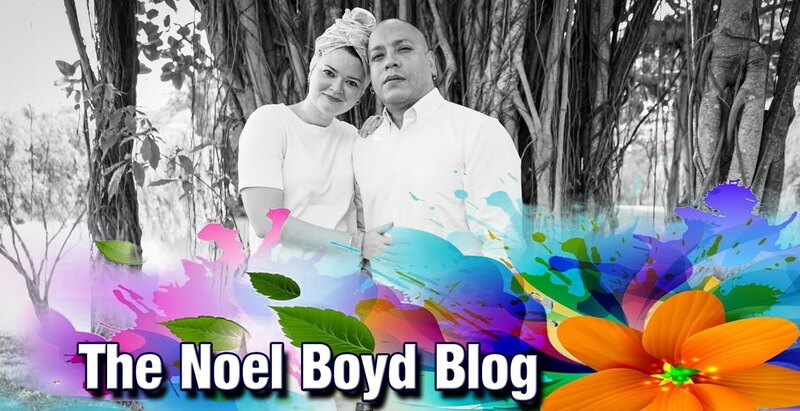 You sure know how to throw an epic party!